Great empires need gold, sunshine, and happiness to survive. 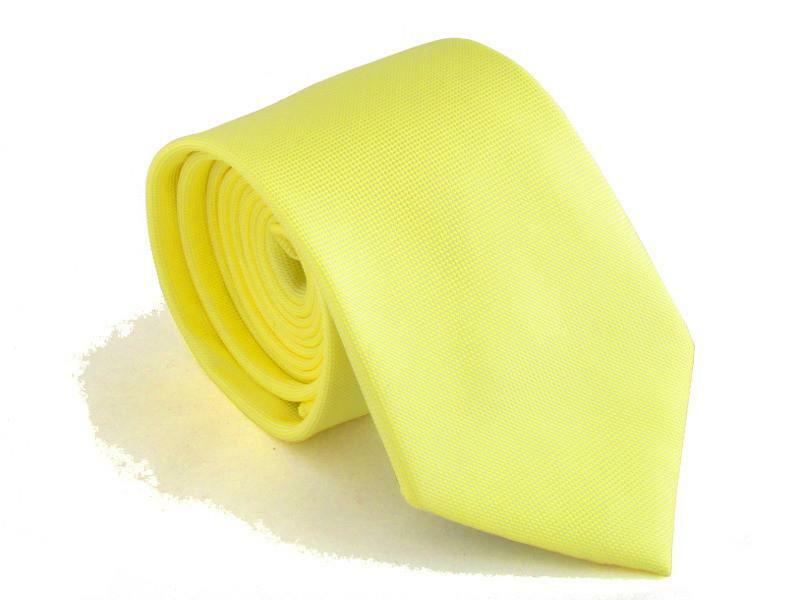 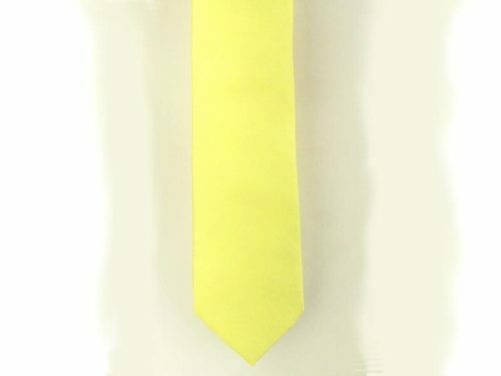 That is just what the color of this yellow tie delivers. 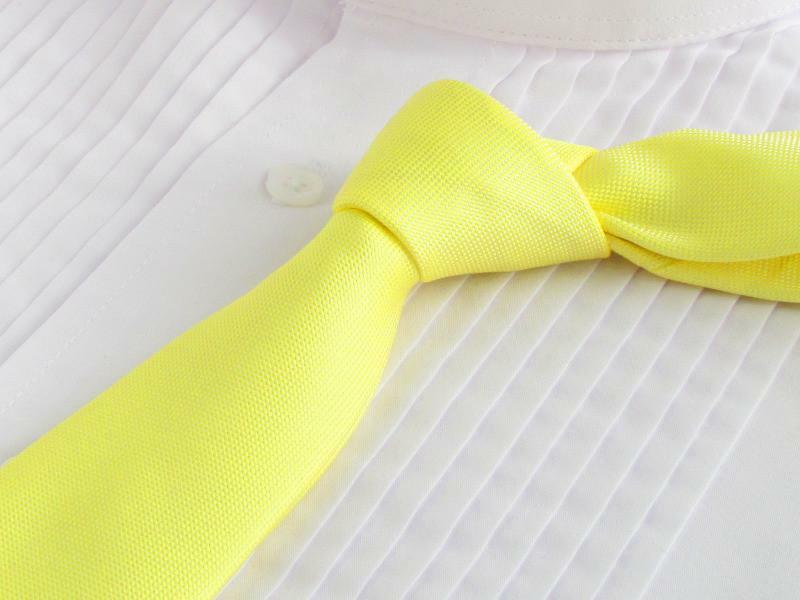 In fact, Chinese culture considers the color yellow as ‘heroic and good luck’. 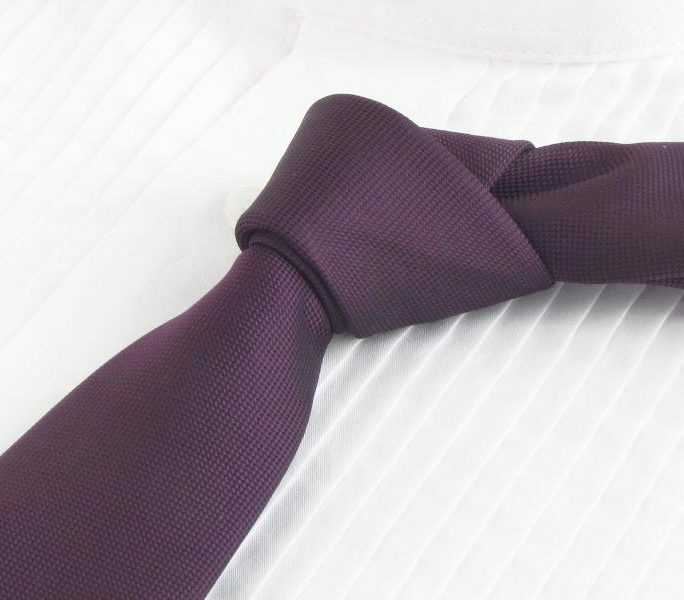 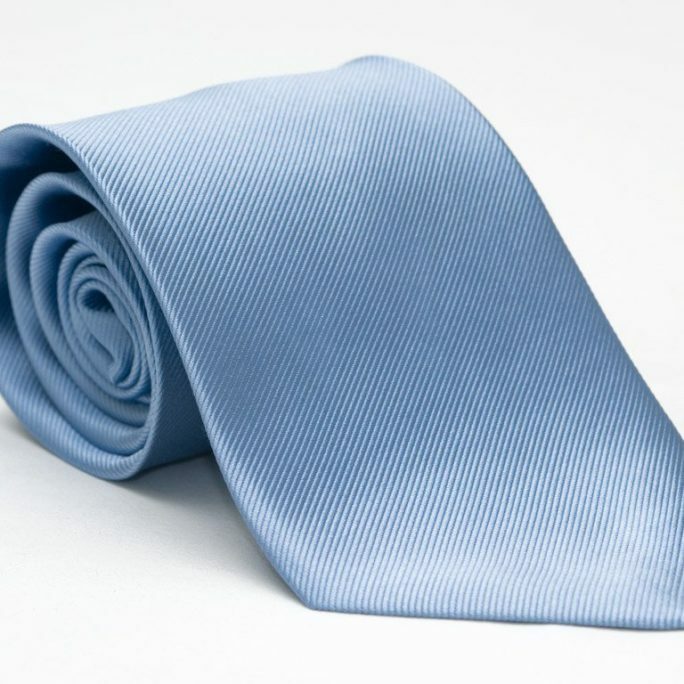 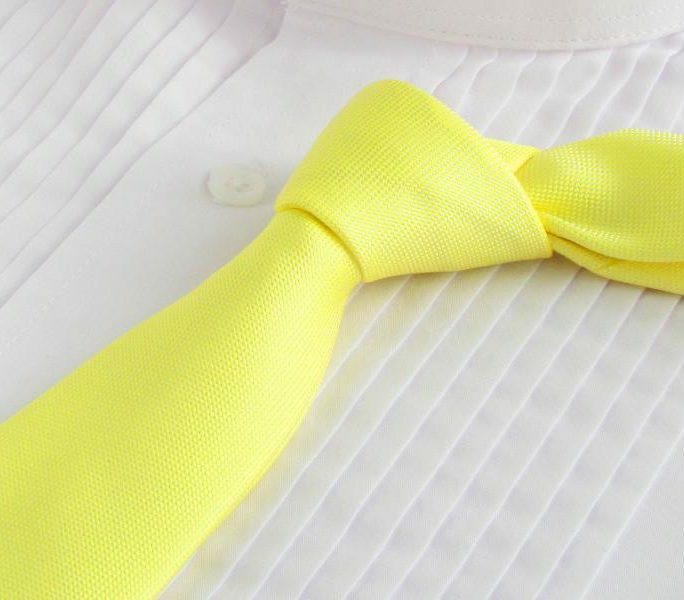 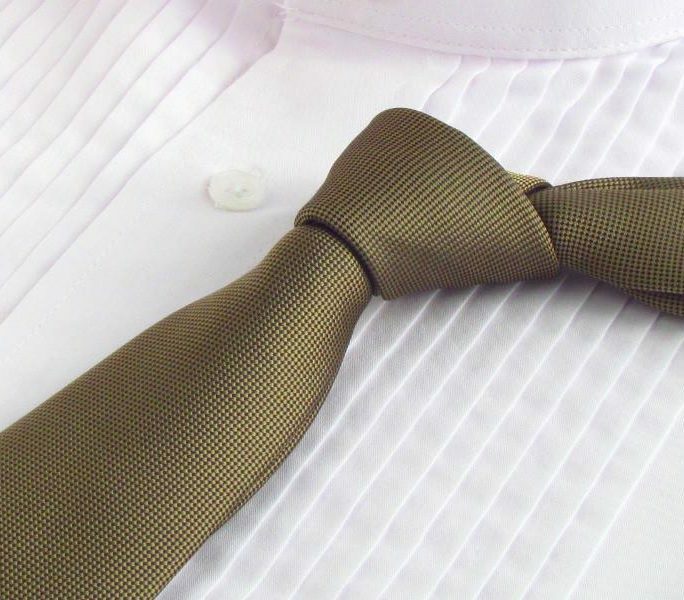 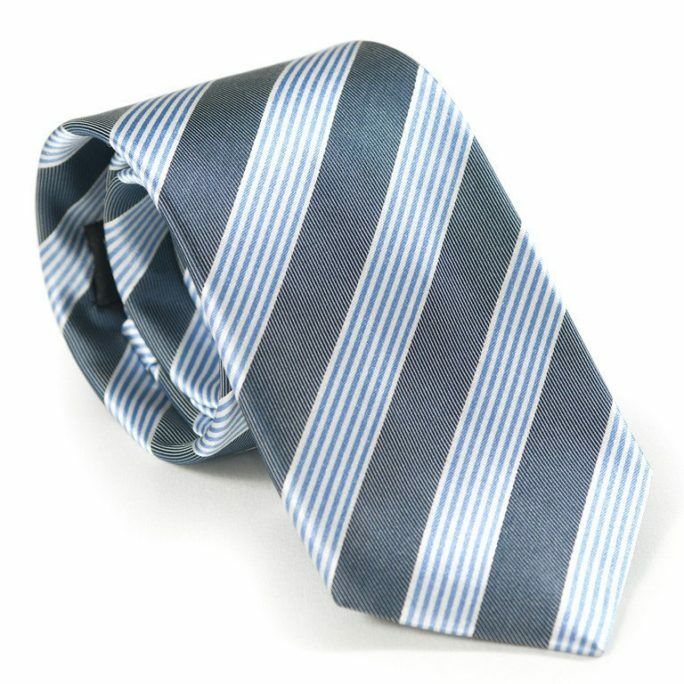 Be the Yang to her Yin and sport a yellow necktie on your wedding day. 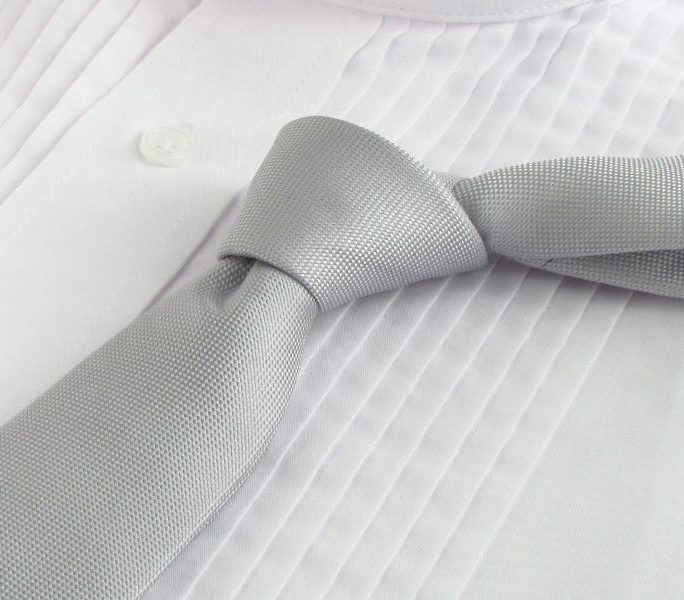 And, may your new union be a long and prosperous empire together.